We've assembled helpful tips and ideas on enjoying a variety of activities, accommodations, and experiences in our Lowcountry Island paradise. Make the most of your time together. 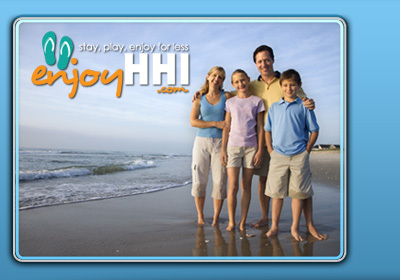 Browse our family travel packages for the best Hilton Head Island vacation. We'll show you great places to stay and play for less! 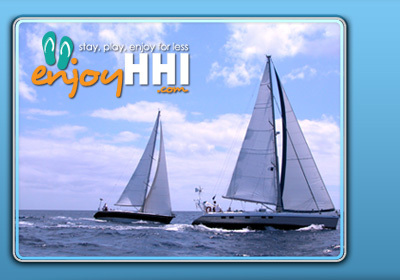 Explore the local waterways chartering by sailboat, catamaran, zodiac, or luxury yacht. We'll show you how, and for a lot less! 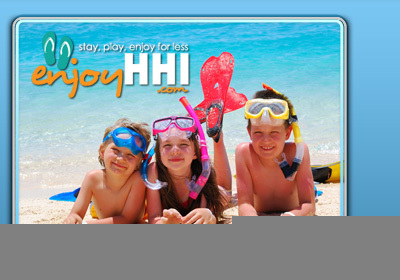 Find island-wide hotel accommodations and reservations here. We'll even let you keep those tiny hotel soaps. Come get your golf on. 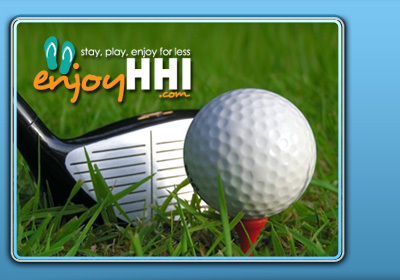 Hilton Head has over 30 championship courses to choose from. Let our team help you swing preferred rates up to 50% off your next round. Keep them happy on vacation. From tots to teens, come see the island through their eyes. Explore fun activities just for them. © Copyright 2015 Enjoy Hilton Head Island. All rights reserved.